Lash Group of Companies developer has a prominent history in the Greater Toronto Area. They have over 60 years of experience in the industry and have already shaped the landscape of the city. Their leadership has pushed them to be the most progressive company in the industry, and they closely adhere to always wanting to be the leader, and never the follower. This is why they went ahead with building green initiatives before other developers, as they were able to anticipate the growing demand from home buyers, as well as the protection of our planet. 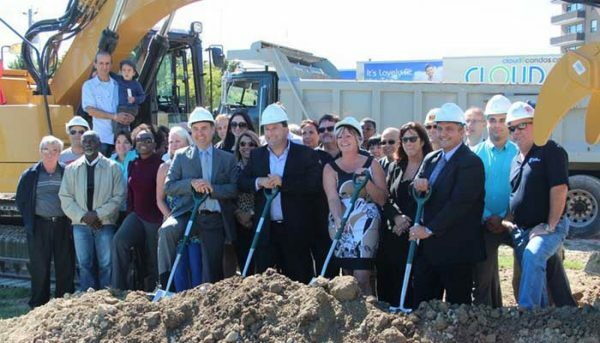 They are a company that strives to be the most progressive real estate developer in the GTA. They offer a variety of services that includes residential development, commercial management, property management, and rental property management. They pursue progressive ideals in each one of their services, as well as every aspect of their business. They believe that if you always provide the best, then the rest will come. This philosophy was preached by their founder Abe Blankenstein who established the company in 1955. 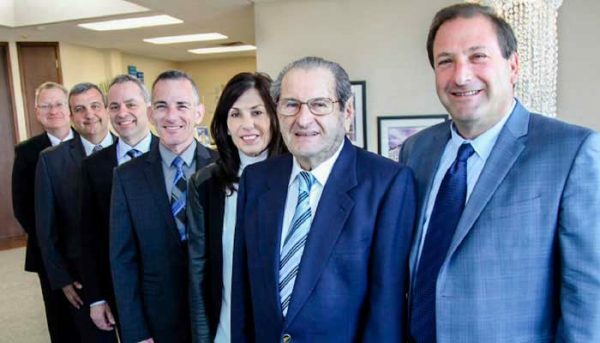 Upon its inception, the company was known as Falco Electric, but it soon shifted its focus to property management and development and was renamed Falco Properties. Under its Falco Properties moniker, the company quickly became one of Canada’s largest property and industrial land owners. 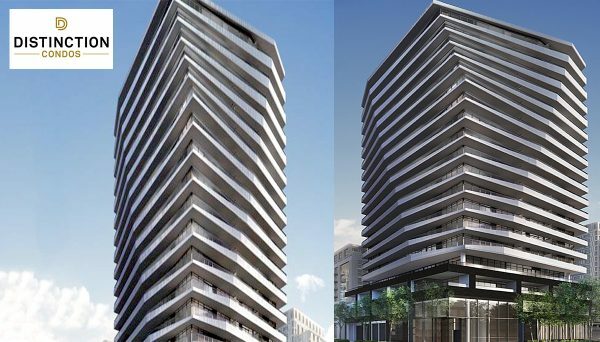 Falco continued to grow and eventually found themselves responsible for building more than twelve high-rise apartment complexes throughout Toronto. They were active in the commercial arena too, as they had acquired and developed millions of square feet of retail space in the GTA. Their attention shifted in the 1990’s and they sold off the majority of their industrial lands and renamed themselves to Lash Group of Companies. This is when they really started their pursuit of building residential condominium developments. More recently, they pioneered a commitment to building eco friendly and sustainable buildings. They have dedicated themselves to pursuing numerous green techniques and technologies such as green roofs, interactive lighting systems, and other environmentally sustainable innovations. It all started in 2003 when they began their Building Energy Efficiency Programs. Their efforts were recognized and praised by Member of Parliament Judy Sgro for voluntarily contributing to Canada’s implementation of the Kyoto Accord. They got to work right away and by 2009 they had removed their incandescent light bulbs and replaced them with energy efficient ones, installed smart metres in their apartments to reduce hydro consumption, and launched a pilot project to power their head office with a wind turbine. Many developers are now pursuing green initiatives because of customer demand, but again, the developer has shown their commitment to being leaders in the industry. This is one of the most experienced real estate developers in the city, but rather than looking to the past, they have shown that they’re more interested in building towards the future. Their key philosophy of being the most progressive company in the industry has allowed them to break barriers and established their place as true leaders. They were able to see a growing demand for green initiatives and capitalized on it with their Building Energy Efficiency Programs. As we progress along the 21st century, we look to this developer to see what new innovations can be explored in the real estate development industry. 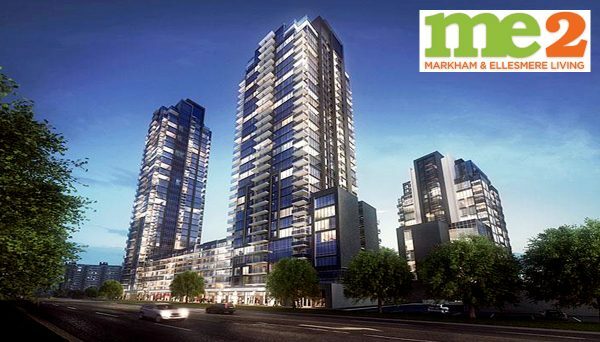 This residential high-rise has completely revitalized the St Clair West neighbourhood after a period of decline. 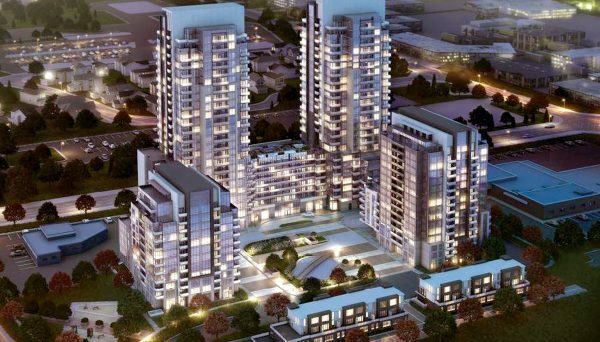 The 19-storey-tower has 155 condos and brings modern urban living to the region. It is steps away from the St Clair West subway stop, so residents can enjoy prime transit access. Amenities include a party room, sauna, library and games room. It is located at 530 St. Clair W., and construction was completed in 2013. This modern mid-rise offers its residents a chance for urban living in stylish boutique condos. 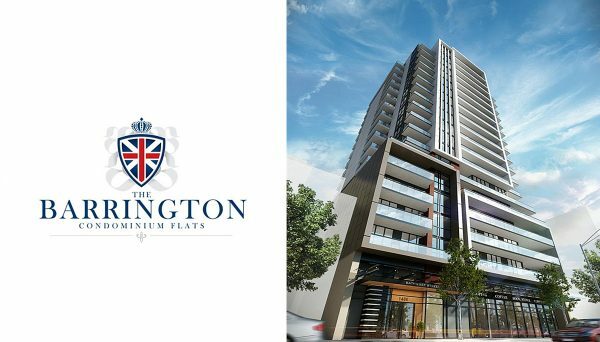 This 9 storey building only has 35 units, so care has been put into each one to ensure residents can enjoy contemporary luxuries. It is located along a streetcar line to provide ample access to the downtown core. Its address is 743 St. Clair Ave W., and construction was completed in 2014. This beautiful and modern structure has become a landmark in its region. It borders the Humber River and is surrounded by parks, and all the other modern conveniences sought after by contemporary home buyers. The suites offers solid granite countertops, deluxe appliance packages, porcelain bathroom flooring, and stacked laundry units. Amenities include a pool, party room, BBQ Area, sundeck, and concierge. Its address is 60 Esther Lorrie Drive, and construction was completed in 2015.